Charlie Brown is on a mission to impress the Little Red-Haired Girl in this Level 2 Ready-to-Read based on the brand-new Peanuts movie! 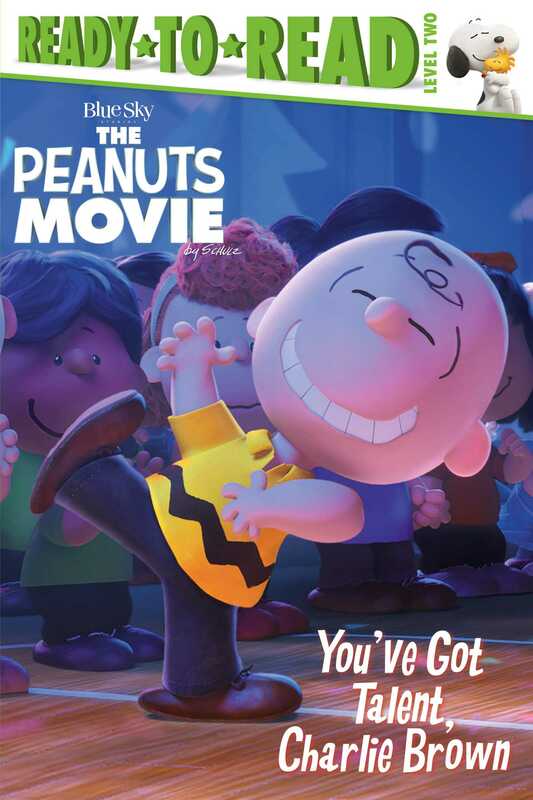 The Peanuts gang bursts onto the big screen November 6, 2015 in an all new feature film from Twentieth Century Fox! Charlie Brown will go to any lengths to impress the Little Red-Haired Girl! Performing a magic act in the school talent show is bound to do the trick, but if that fails, he’ll try learning to dance and showing off his moves in the dance contest. Will Charlie Brown prove that he’s got talent…or will he embarrass himself as usual? Good grief! No matter what, Charlie Brown’s greatest talent might be that he keeps on trying, time and time again! © 2015 Peanuts Worldwide LLC © 2015 Twentieth Century Fox Film Corporation.